Eight-year old Henry thrives with Duchenne muscular dystrophy (DMD) thanks to the positive attitude instilled in him by his parents. 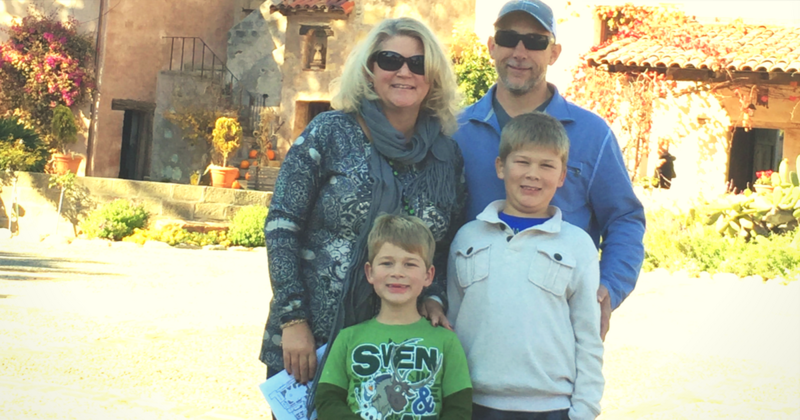 After dealing with the initial shock of Henry’s diagnosis, his family decided they were not going to sulk or be afraid to live life to the fullest, despite an uncertain future ahead. This year, Henry, of Orange County, California, is a “Shamrockstar” on platinum MDA Shamrocks at Lowe’s Home Improvement stores across the country. 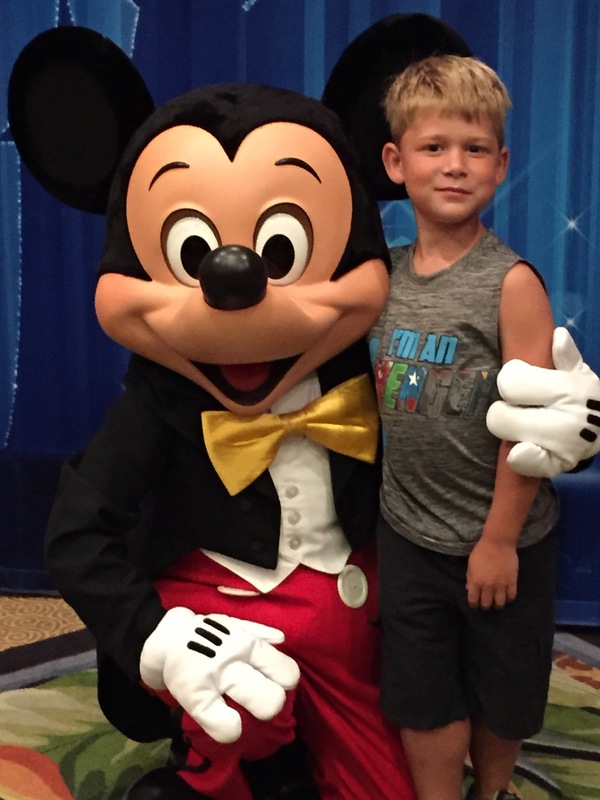 He is thrilled to give back to MDA, who has provided Henry with numerous opportunities to live unlimited, including three trips and counting to MDA Summer Camp. In the months leading up to Henry’s third birthday, his parents noticed that he was having slight delays in his development. They took him to several specialists who were not concerned and suggested monitoring his progress over the next few months. Eventually his parents took Henry to a neurologist, who ordered a blood test to rule out anything more severe. Henry’s mom, Luci, vividly remembers what happened next. Concerned and confused by the cryptic phone call, Luci and her husband, Barry, spent the next few hours worrying about what could be wrong with their youngest son. Midday finally came, and the whole family packed into the doctor’s office, including extended family. Then came a startling diagnosis. Devastated, Luci said that the initial shock took around eight months to overcome. Early on, however, she and her husband wanted to instill in Henry that anything was possible. 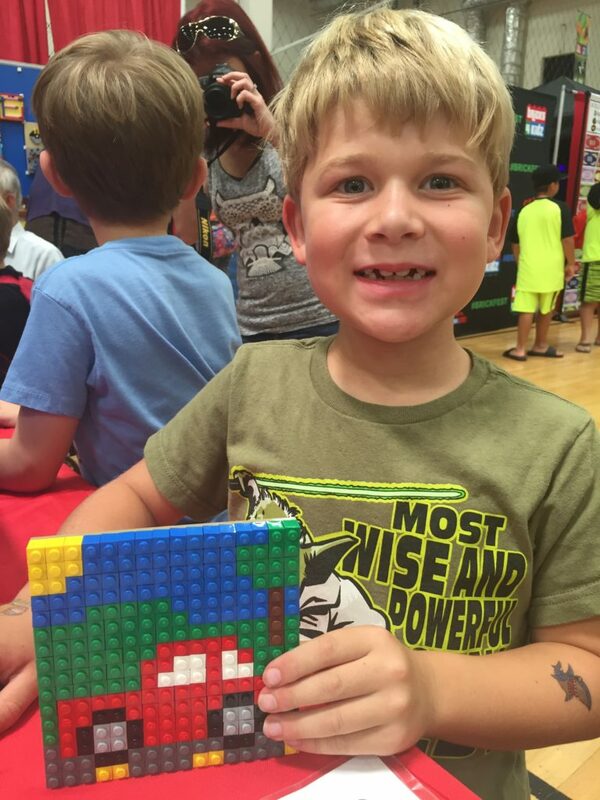 Today, Henry is a happy, active 8-year-old. Still mobile, he loves to play with his older brother Jake and the family’s black lab dog, Coal. For days when he travels long distances, he rides in a wheelchair, but other than the occasional fatigue, he is able to have unrestricted fun with his friends and classmates. To monitor Henry’s condition, the family visits the MDA Care Center at the Center for Duchenne Muscular Dystrophy at UCLA, which allows for the family to be surrounded by a compassionate, knowledgeable care team. Says Luci, “[MDA is] there for our social and emotional needs and provides helpful information.” Just recently, after moving to a new house, Henry’s parents contacted MDA for information about stair lifts and were given recommendations on where to obtain one for Henry. 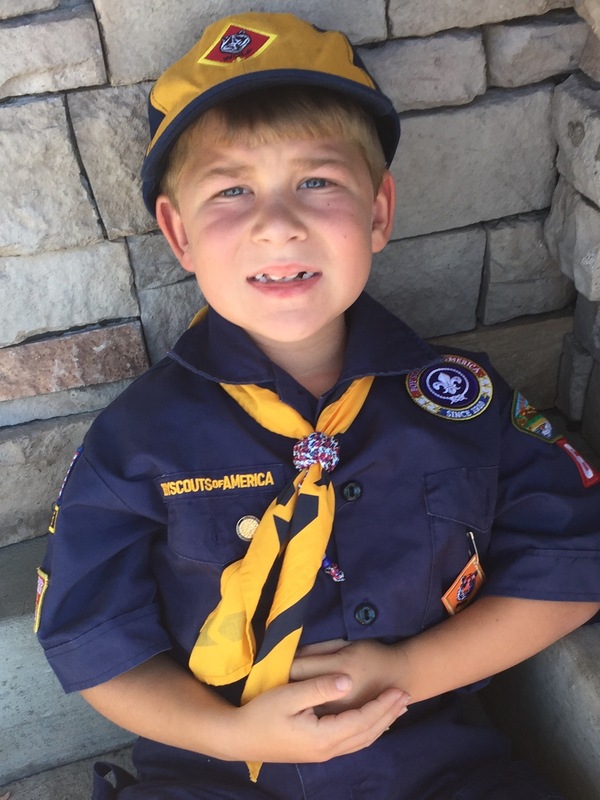 For Henry, the greatest benefit MDA provides is unquestionably MDA Summer Camp, at the Irvine Ranch Outdoor Education Center in Irvine, California. A three-time camper, he thinks about his favorite week of the year constantly. Henry and his family are happy to return the favor and help MDA with fundraising and awareness. They have taken part in several fundraisers, including MDA Muscle Walk in Orange County. Last year, Henry was a local “Shambassador,” where he was able to visit local businesses such as Lowe’s and Jiffy Lube. Help find cures with #MDAShamrocks today!